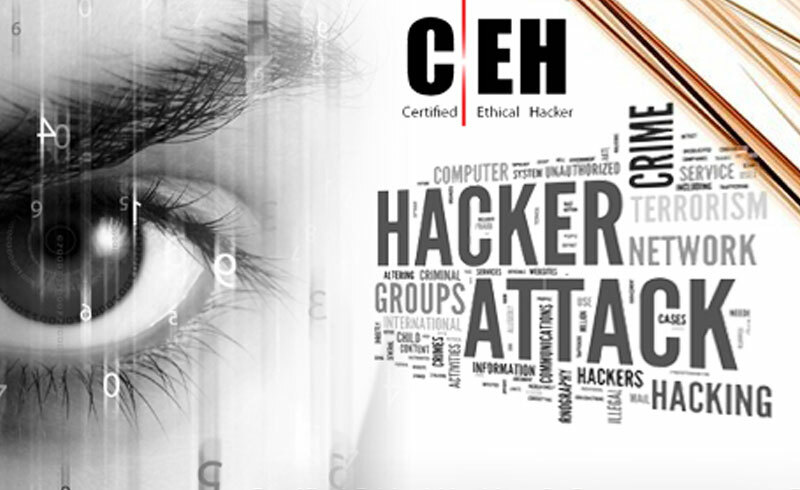 From this September Ethical Hacking for Computer Security students at Northumbria University’s School of Computing, Engineering and Information Sciences (CEIS) will be receiving two qualifications for the price of one. 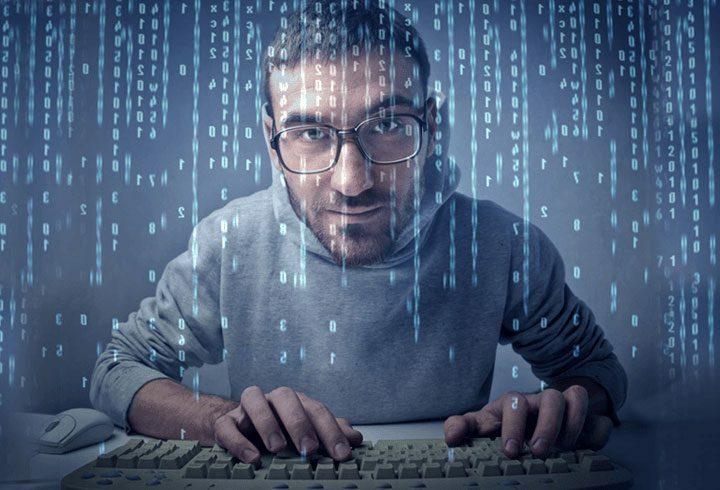 Budding computer security experts will study the International Council of E-Commerce Consultants (EC-Council) Certified Ethical Hacker programme as part of their degree, receiving a separate professional qualification from the Council. Better yet, Northumbria University will be the first UK institution to offer the qualification for no extra cost to students. 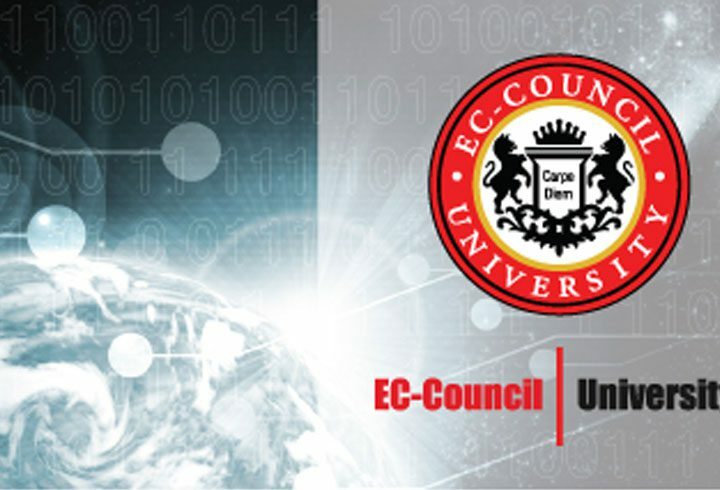 The EC-Council is a member-based organisation that certifies individuals in various e-business and information security skills. It offers a range of programmes in over 60 countries through a training network of more than 450 training partners globally. 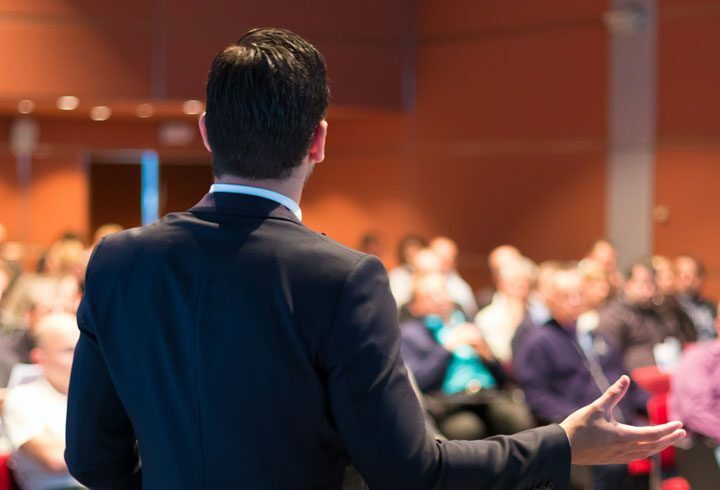 Individuals who have achieved EC-Council certifications include those from some of the finest organisations around the world such as the US Army, the FBI, Microsoft, IBM and the United Nations. 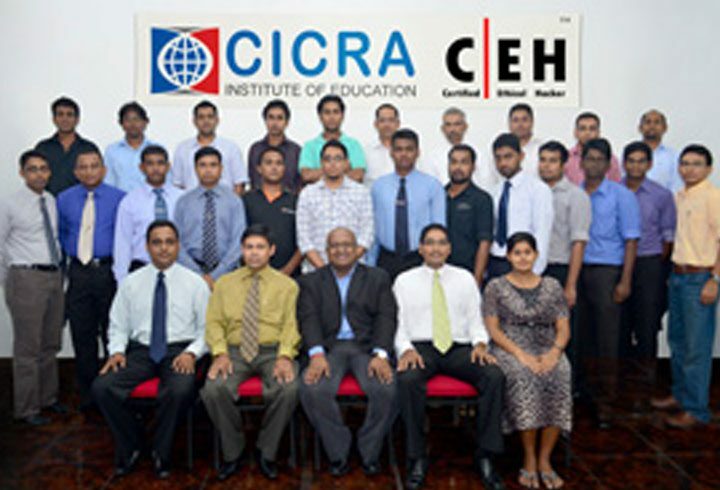 The certification will provide a boost to the CVs of all of the course’s new and current students, with those starting their final year in September the first to qualify. Normally costing around £3,000 to study separately, the inclusion of this certification within the programme’s fees provides a welcome added value to the students.